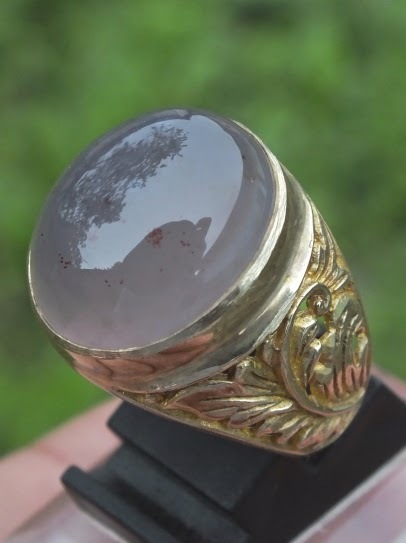 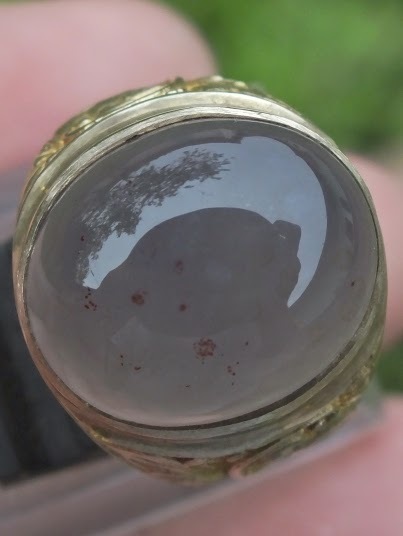 This is a very beautiful Natural Purple Chalcedony set on a good 19mm brass ring. 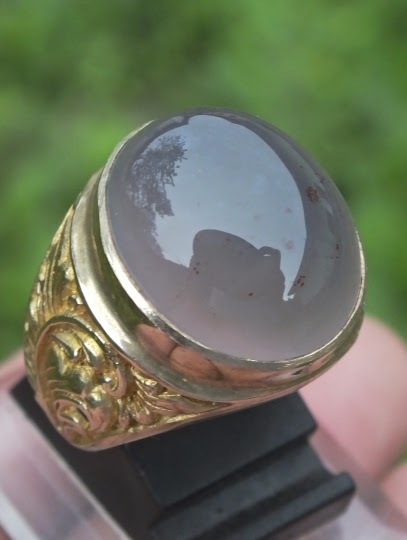 This puple chalcedony is from Sumatra, well-known as "Baturaja". 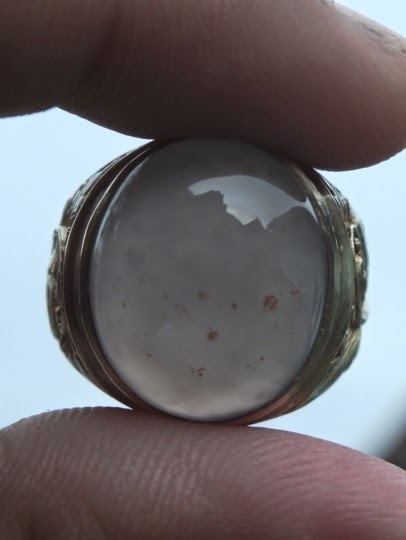 The size of the gems is (est) 18mm x 15mm x 9mm. 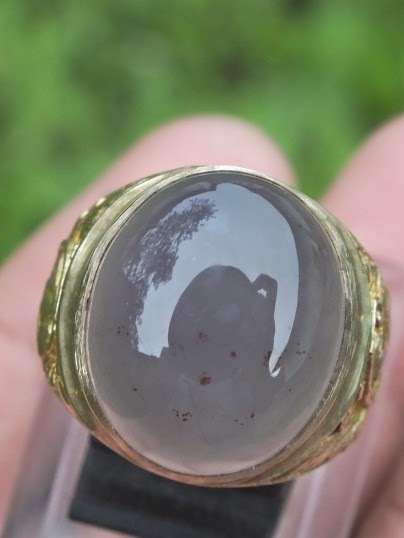 Get this beautiful Natural Purple Chalcedony now!